No-one slept well that night. All awake and dressed before the alarms chimed. 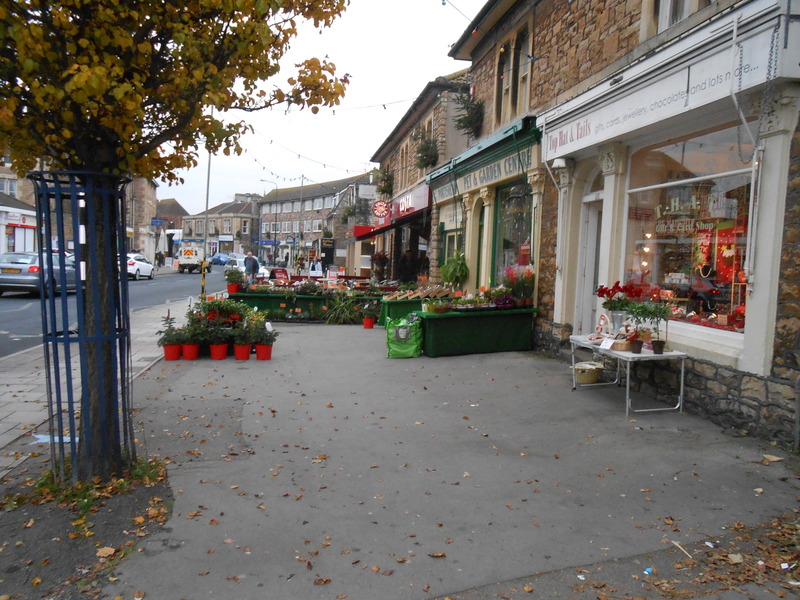 I took mum to the hairdressers and wandered around town trying to think of Christmas, stay warm, share the apparent normality of the other pedestrians. No rush, everything sorted, I just wanted to get it over with. I think we all expected the funeral and wake to bring a closure that might release deep sleep and remove what feels like a physical hangover as if mild alcohol poisoning were running through my blood, amplifying noises, emotions and bringing a feeling of physical sickness. Mum’s hair looked good. Later she showed me dad’s tie collection. Did I want any? 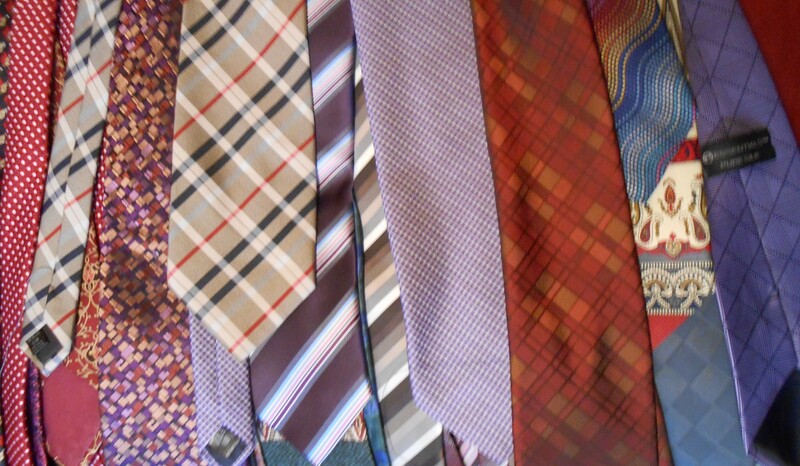 I wanted them all, I wanted to look at them and imagine him wearing them, I wanted to tease him about his taste in ties. This scribble was published on Wednesday, December 4th, 2013. You can follow any banter on this scribble with the RSS 2.0 feed. You can share your inspired musings after typing the anti spam word near the bottom of the page. But no Pinging because its too naughty. I used to wear ties as belts… but would this be disrespectful? My Dad would shake his head and think it typical of me…. so maybe I would just be reinforcing our connection in my mind.